Click on the button and select your appropriate Page from the dropdown menu. The dropdown menu will display any Pages connected to your account. Select your practice business page. 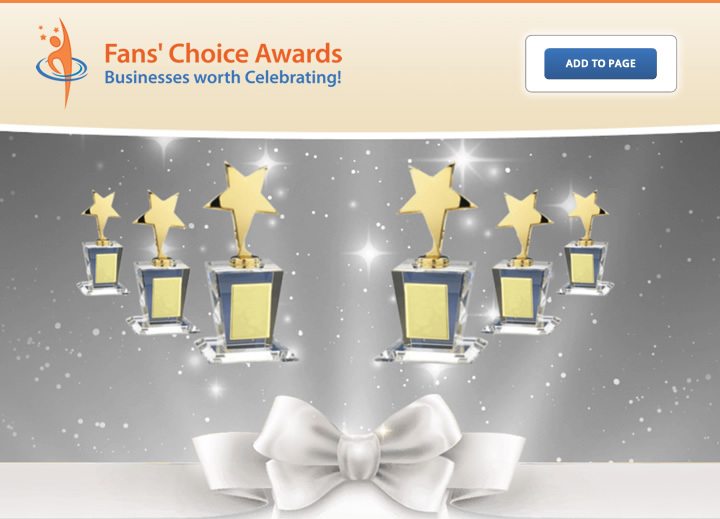 Enter your Fans’ Choice profile URL . That’s it – your Fans’ Choice Reviews App is immediately visible to the public. You are now successfully sharing all the great things your fans have said about you on Fans’ Choice.